Technology Services of Iowa, LLC: Kalona RadioShack has something for everyone on your list! 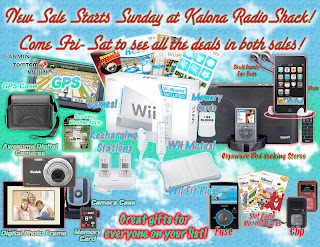 Kalona RadioShack has something for everyone on your list! Come down any time and let us help you find gifts you know they'll love!